Pictured here: A Book Club Trifecta! 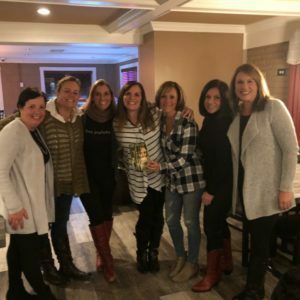 I’ve been to this fabulous Wyomissing, Pennsylvania-based Book Club 3 times – for all three of my novels! I might keep writing books JUST to keep getting invited back. Wink. First, Book Clubs are where all the good stuff gets discussed. Second, no two Book Clubs are alike. Third, we all want a peek at what everyone else is doing. 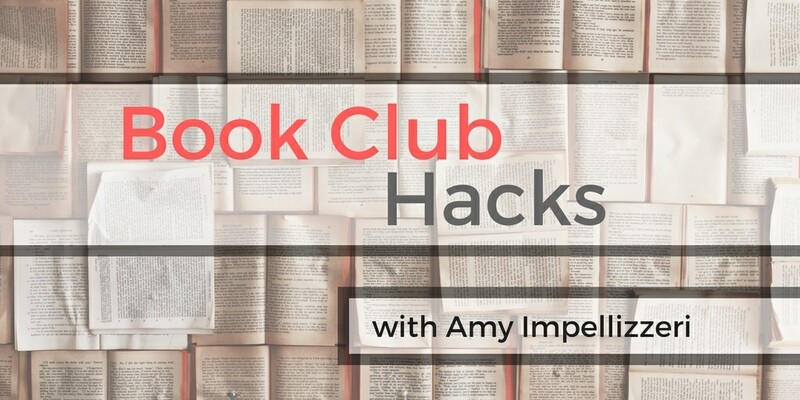 Here at Book Club Hacks, I share Secrets and Shortcuts I’ve stolen (with permission, of course!) from my favorite Book Clubs (and those I’ve met through my Tall Poppy Sisters, as well). 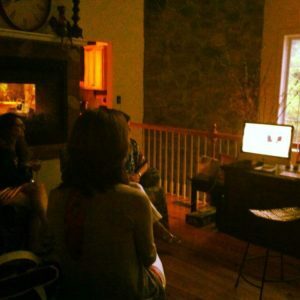 How to get an author to visit your book club! 2.Create a theme. Authors love creativity. Years ago, I invited author, Sarah Pekkanen, to Skype into my own book club, which was so much fun, especially since we had a “The Best of Us” themed book club complete with island food and dress code. 3. Invite a crowd. Sometimes it’s hard for an author to get away (or even quiet her house long enough for a Facetime session!) in any given week. Consider joining forces with a few book clubs in town and schedule a joint session centered around a new release. Set the date well in advance so the author can plan ahead and meet with all of you at once! 4. Ask. 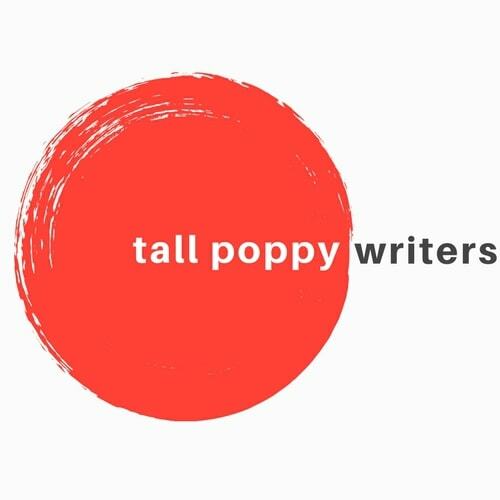 Most authors I know (and yes, I’m talking about Tall Poppies!) love a chance to chat books with readers. While our schedules are as crazy as yours, we are flattered and thrilled when you select our books for your book clubs. Contact an author through her website when you have a Book Club date on the books, and we will do our best to crash the party!